Driving Desires for Security We Can Value. Where are yours this week? 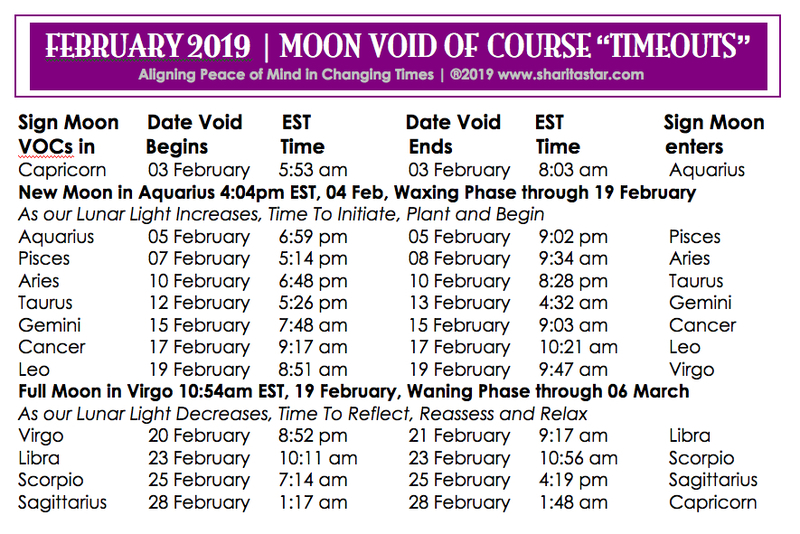 As our very special blessing from above concludes between the fires of Sagittarius to Aries, we are motivated by Valentine’s Day to shift our desiring attention to how we feel secure. Now, we find our inner planets offer us the means to become grounded and exercise our patience to listen to what we value the most.